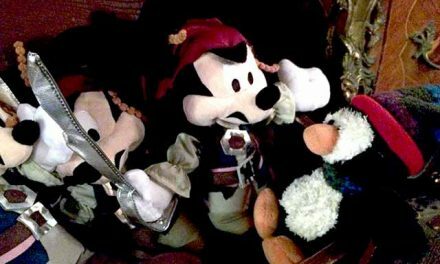 Funny Chinese English translation fails are legendary, inspiring countless online spoofs, digital highlights, humor books and, yes, even plays. 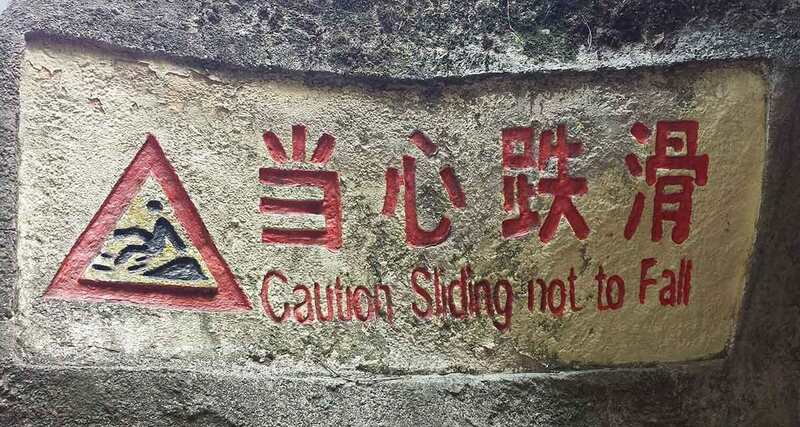 You don’t have to spend more than a few hours in China before funny Chinese English begins to leap out at you on signs, menus and more, resulting in raised eyebrows, giggles, smiles, and even outbursts of laughter. First, allow us to apologize for the slightly blurry photo. We were, frankly, laughing too hard (in the women’s toilets of an airport) to hold our camera phone steady. 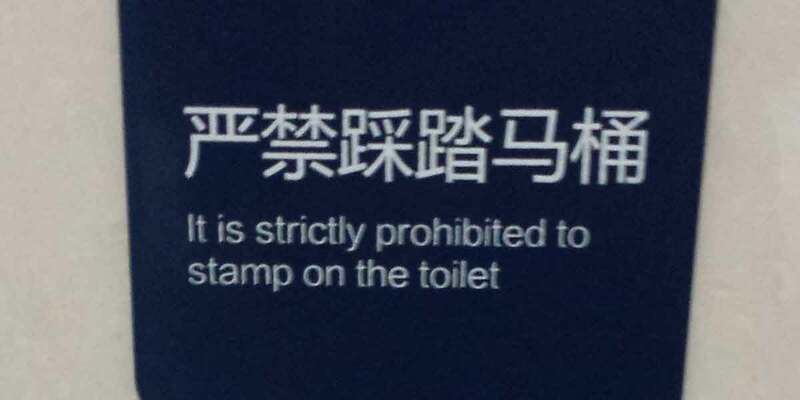 And just when we were thinking stamping on a toilet was acceptable. In all fairness, this was above a Western-style sit toilet which, we have been told, can confuse some Chinese traditionalists used to squat toilets. Their inclination, we hear, is to climb up onto it and, well, squat with feet precariously balanced on the toilet’s seat. We get the “no spitting” admonition. 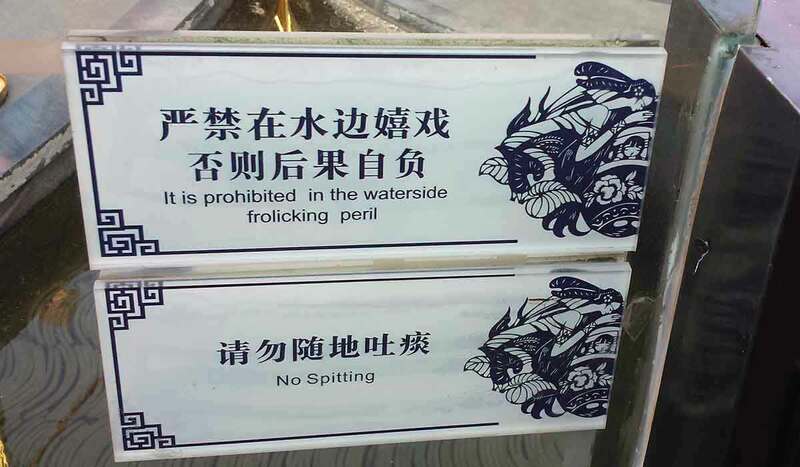 And, boy, can Chinese folks spit — men and women! What had us a tad bewildered was this prohibition on waterside frolicking peril…. 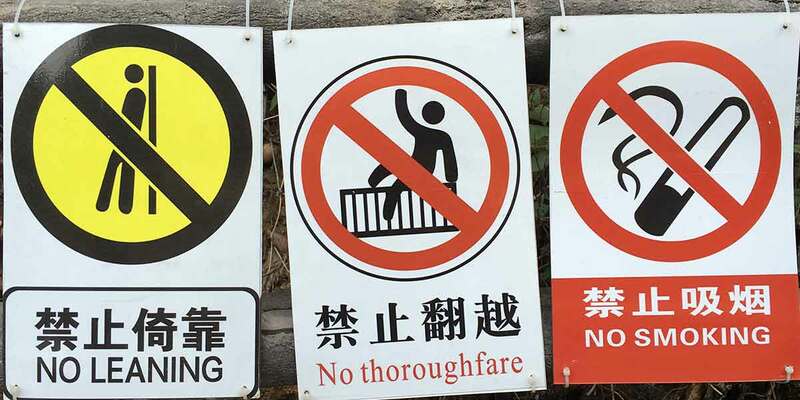 This is the sign that kicked off our obsessive search-out-and-shoot of funny Chinese English signs, seen on an airplane deplaning ramp. It greeted us minutes after our arrival in Kunming, China, announcing the slightest of downgrades on the ramp. 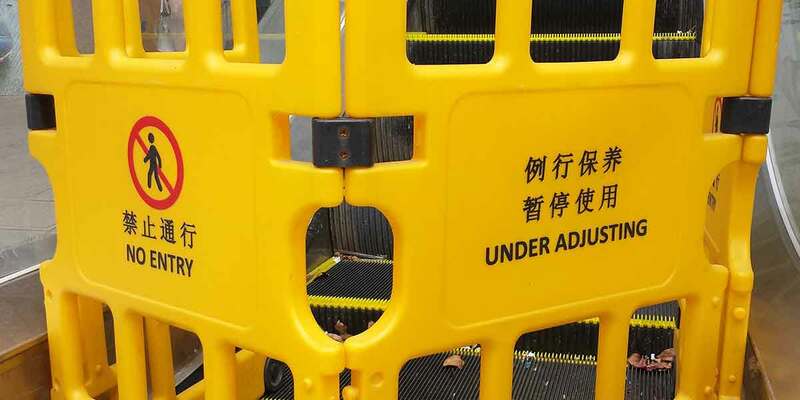 Apparently, in Kunming’s downtown, escalators are only closed when they are under adjusting. 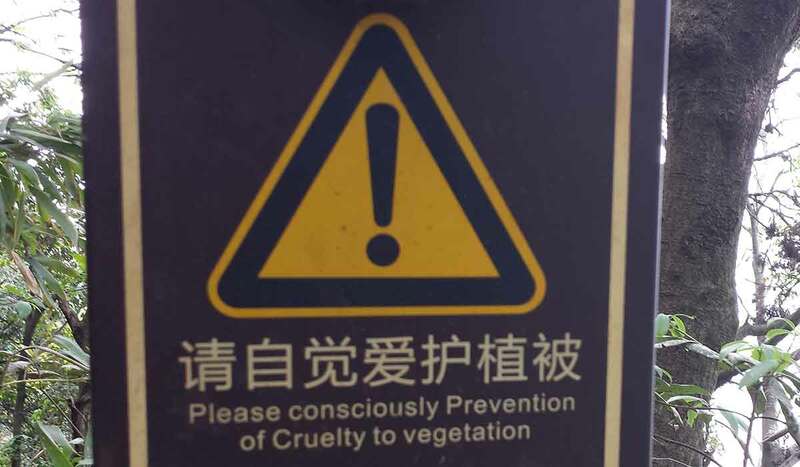 In this park, the vegetation is apparently subjected to regular beatings. 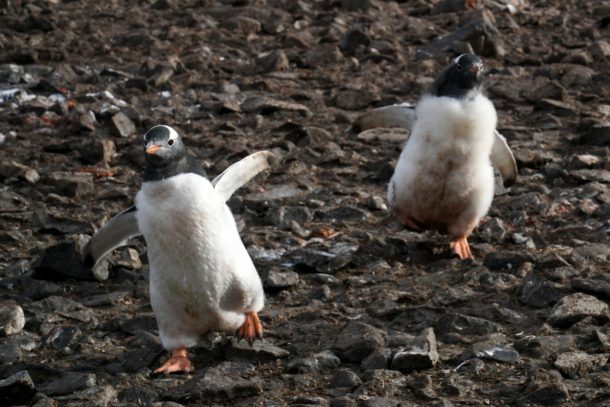 So much so, that officials have to ask visitors to stop being cruel. And speaking of cruelty, there is absolutely no, and we do mean no, “beasting” of the faucet at this water bottle refilling station. 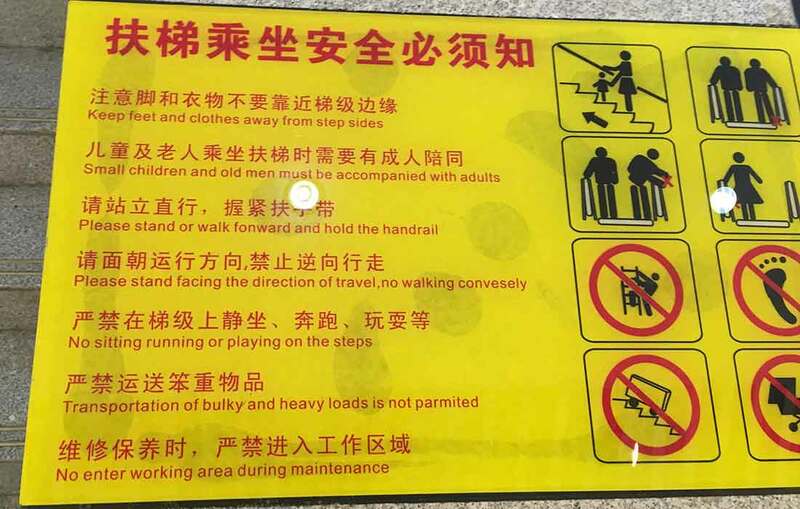 Now, if someone could explain to us (and we do not mean the personnel at the official funny Chinese English translations office) exactly what constitutes a good beasting, we would be very appreciative. This sign was posted along a steep rocky footpath in a forested park. 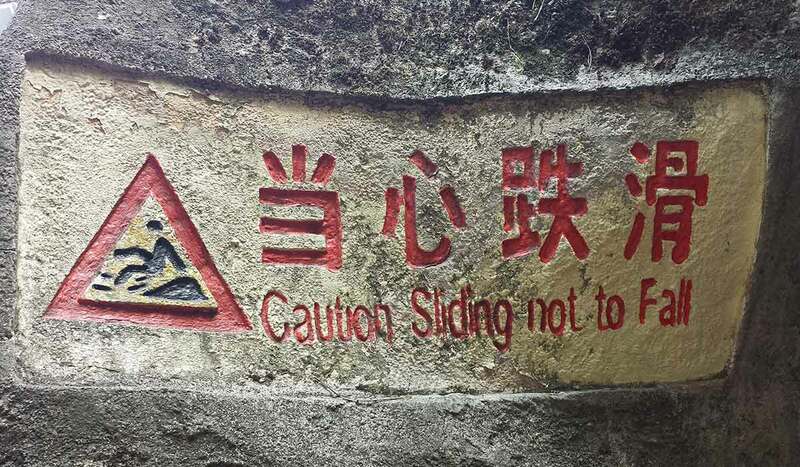 If we understand it correctly, if you do start sliding, you are advised to slide so as not to fall on your posterior. Or something like that. Located alongside a path in the historic rice terraces in Yuanyang south of Kunming. We think the officials were trying to discourage visitors from sitting on the fence or perhaps even vaulting over it from the designated viewing area and walking across a swampy rice field. 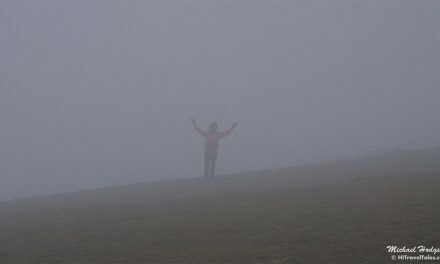 No smoking? 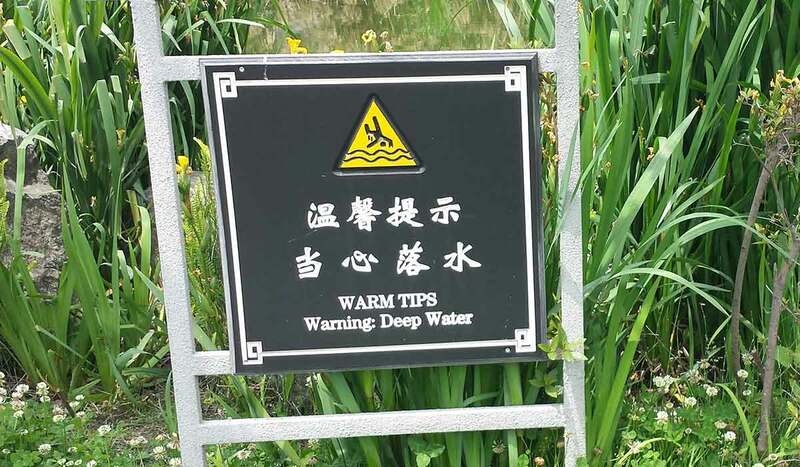 That’s not taken all too seriously anywhere in China…. 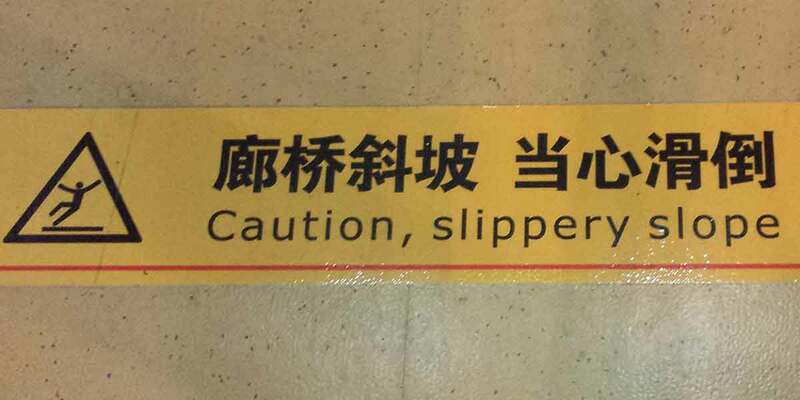 There is just so much funny Chinese English going on with this sign, we don’t quite know where to start. The one item (besides the request to not walk “convesely,” whatever that is) is the statement that old men must be accompanied with adults. No old women, just old men. Perhaps because it is assumed old women will still behave like adults. Old men , on the other hand, are apt to go sliding down the handrails or hurdling over guard rails at every opportunity, right? 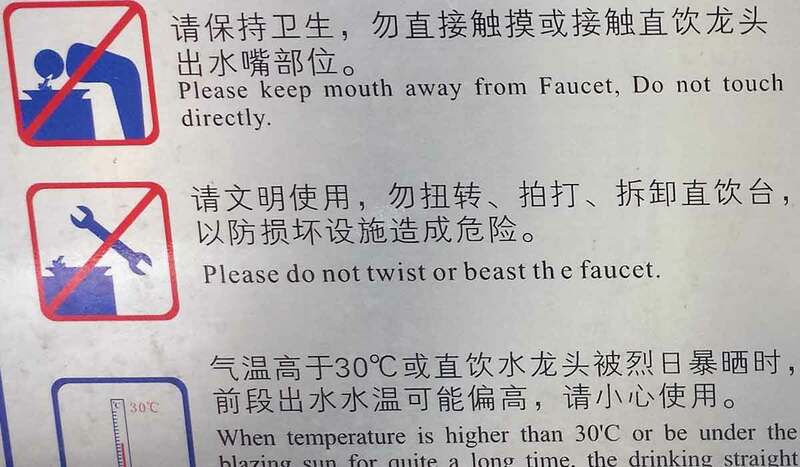 And finally, we leave you with this, from the same water refill station that brought you “no beasting.” We’re beginning to think getting a drink here can be very risky indeed. 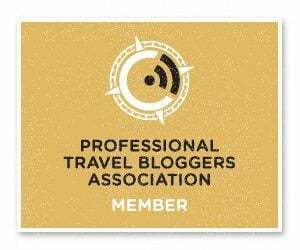 And even potentially violent! 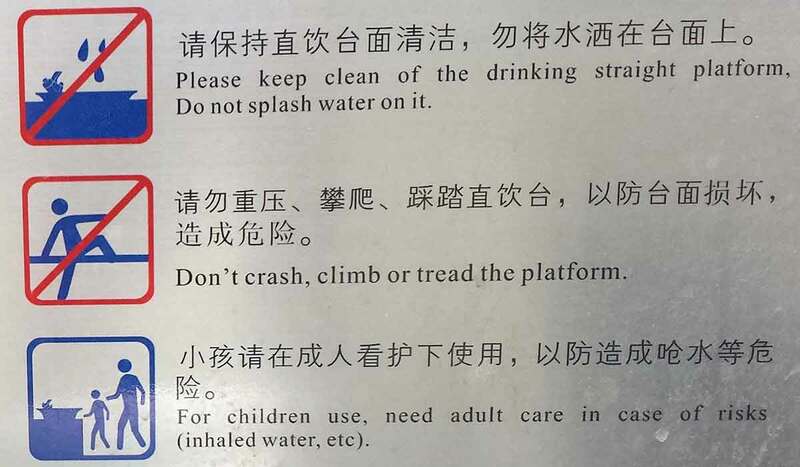 In addition to that beasting stuff, there is no crashing the platform. Which we take to mean don’t leap on top of the drinking fountain. Like duh!